Add Sprint to the list of carriers now selling Google’s Nexus 6. As of this morning, the Now Network opened up orders for this year’s whale at a price of $299 on-contract. If paying $300 for a marine mammal doesn’t interest you, Sprint will also sell it to you for $0 down followed by 23 equal payments of $29. Sprint is selling the Midnight Blue 32GB model, just like AT&T. Sprint isn’t listing a shipping date, but their website does mention that you should receive orders within 2-5 business days unless otherwise noted. On a related note, while we still don’t have official confirmation this because no one will give us answer, the device should still ship fully unlocked even if you buy it from Sprint. In other words, you should be able to buy the phone from Sprint, cancel your service, walk over to another carrier and use the phone without issue. Again, that’s only in theory since no one has received a Nexus 6 sold from a carrier yet. 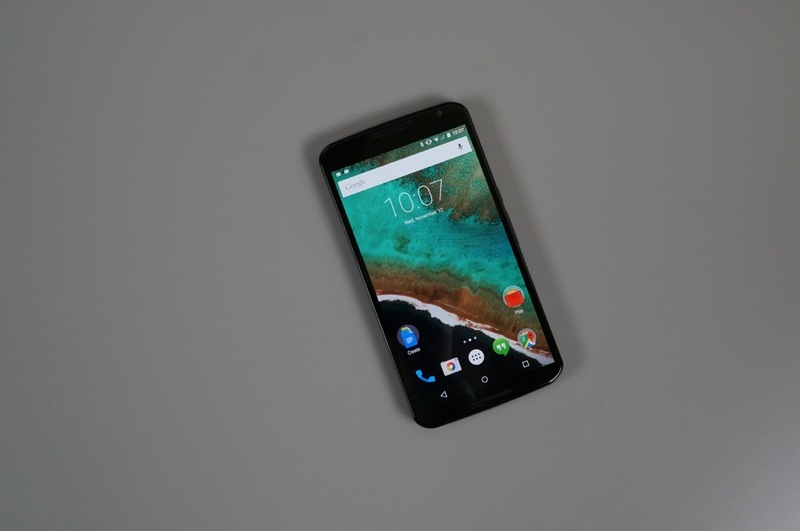 Have you read our Nexus 6 review? You should.